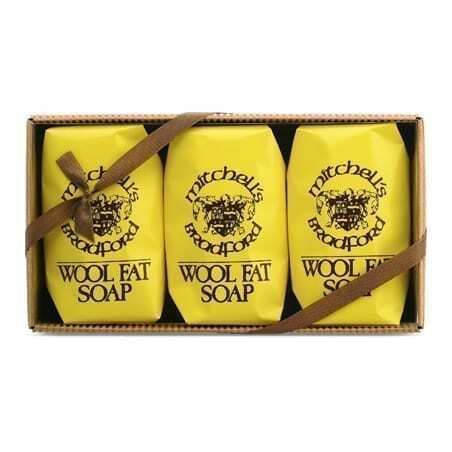 Natural soap made from lanolin with pleasant aroma. Formulated for sensitive skin. Net weight: each bar 5.29 ounce. Made in England.